If you are trying to lose weight or maintain a healthy weight you need an accurate pair of scales to support you each day. 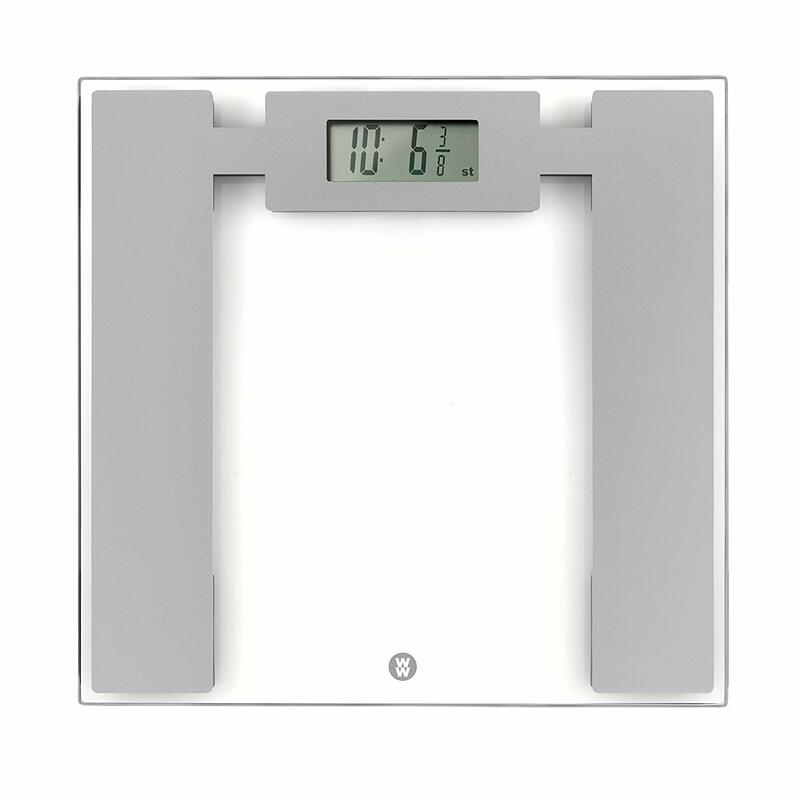 This weight watchers scale uses the distinct technology for supporting successful weight loss and weight management. 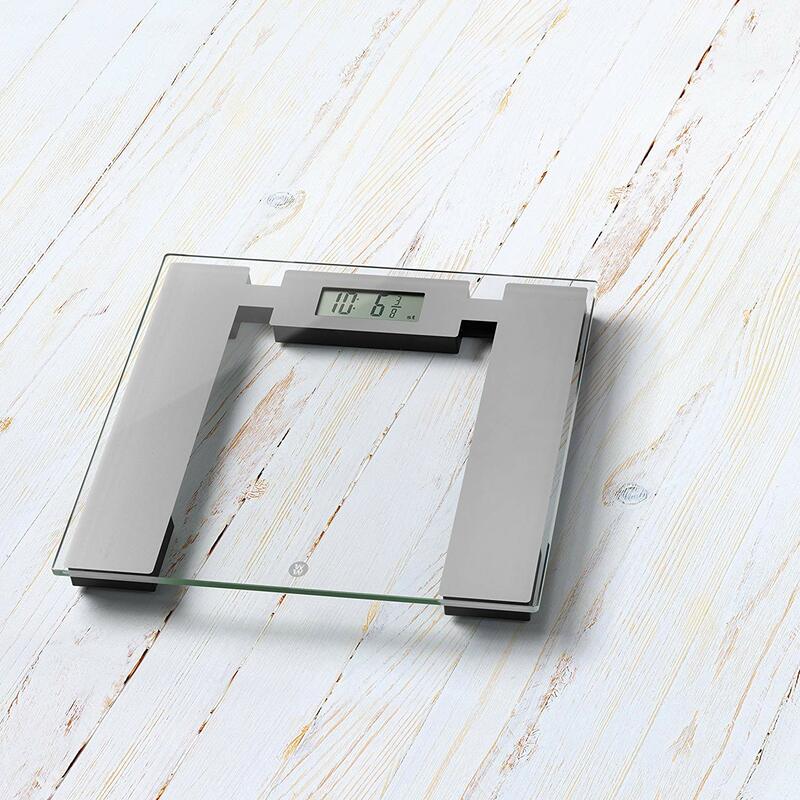 The weight watchers 8950u, easy read glass precision scales have a tempered glass platform for comfort and durability. 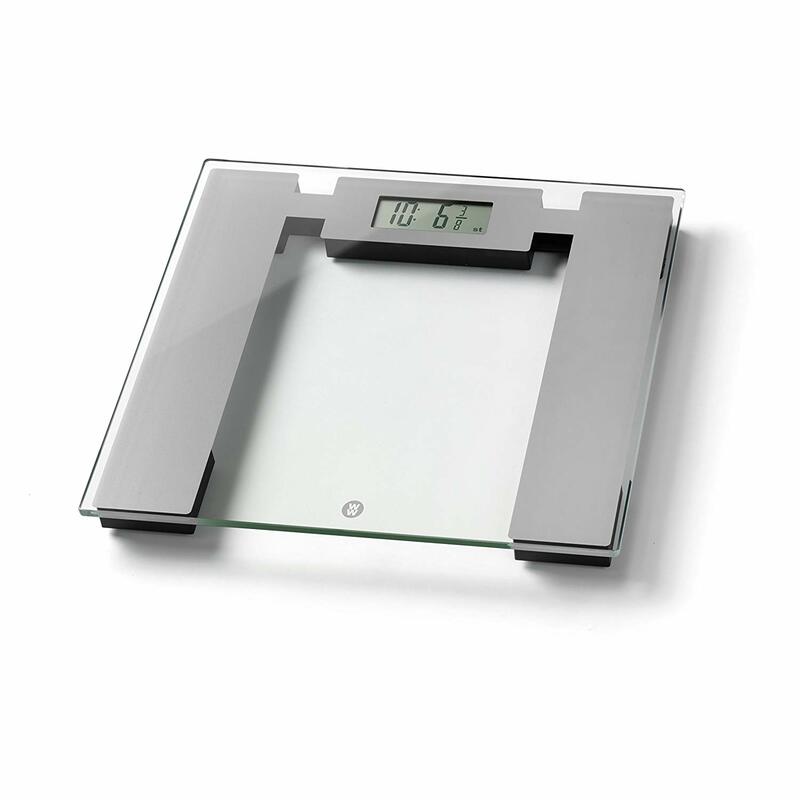 They can measure in both metric and imperial and have a high maximum weight capacity of 28st 8lb/400lb/182kg. The scales measure in 100g increments and have a large electronic 30mm LCD display for easy reading. 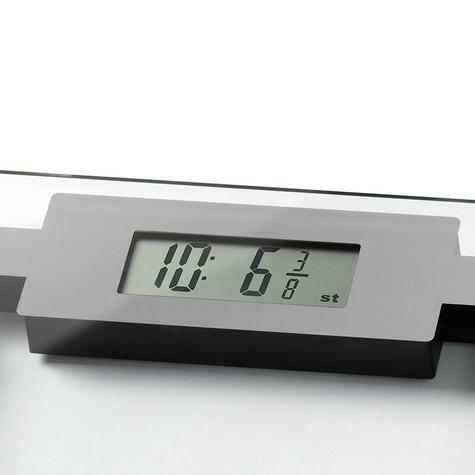 The scales also have auto shut off and are easy to turn on with a tap to start function. 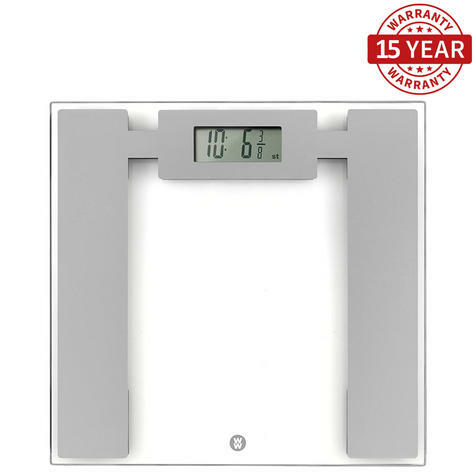 Please note, scales should be used on hard floors only and if used on carpeted floors may give inaccurate readings. 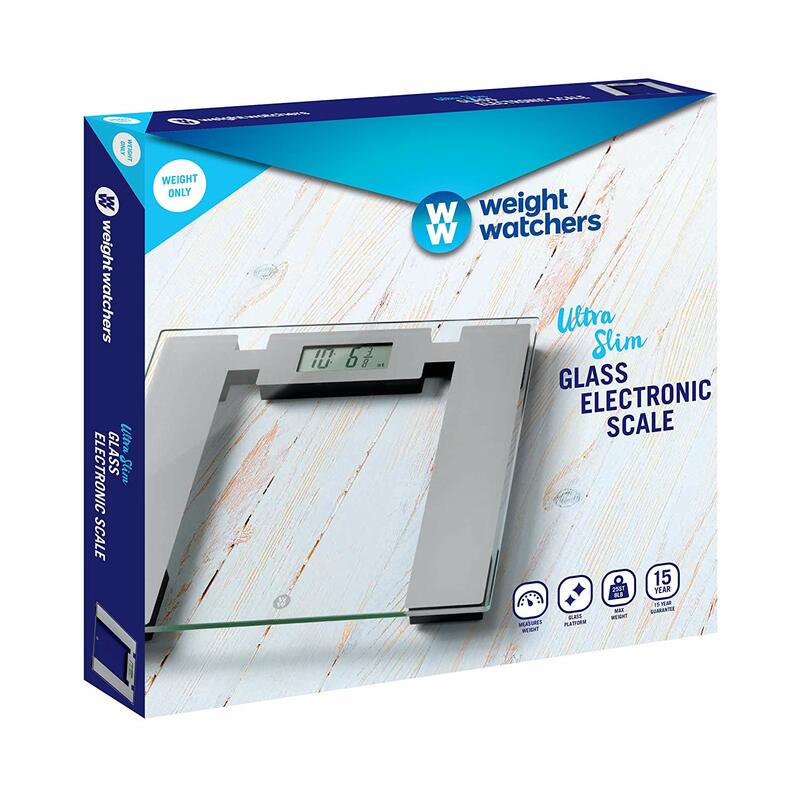 Buy with Confidence from a Weight Watchers Authorised Dealer and All Purchases come with a VAT Receipt.